Win $20,000 In Maltavator Challenge Season 2 !!! 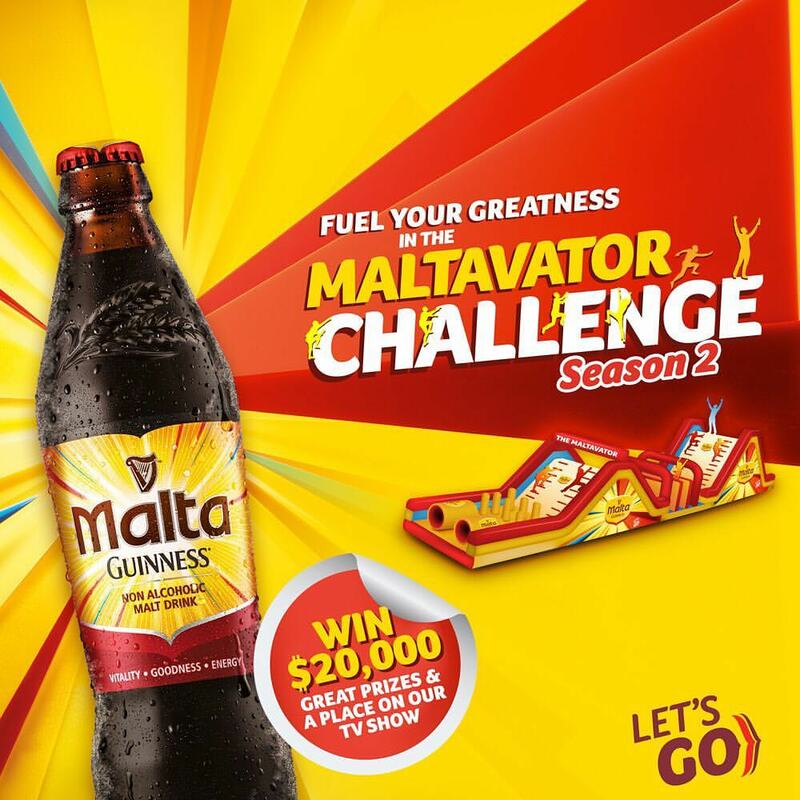 Fuel your greatness in Maltavator Challenge season 2!!! Are you a Go Getter? Do you have what it takes to be a Maltavator? Get ready to fuel your greatness in the Maltavator Challenge Season 2. Stand a chance to represent Nigeria in the Pan African TV show for a chance to win the grand prize of $20,000. Stay glued to Promosinnigeria for more info.